We have a Community Library in the TMO office. It is FREE for all residents and will work on the basis of honesty. 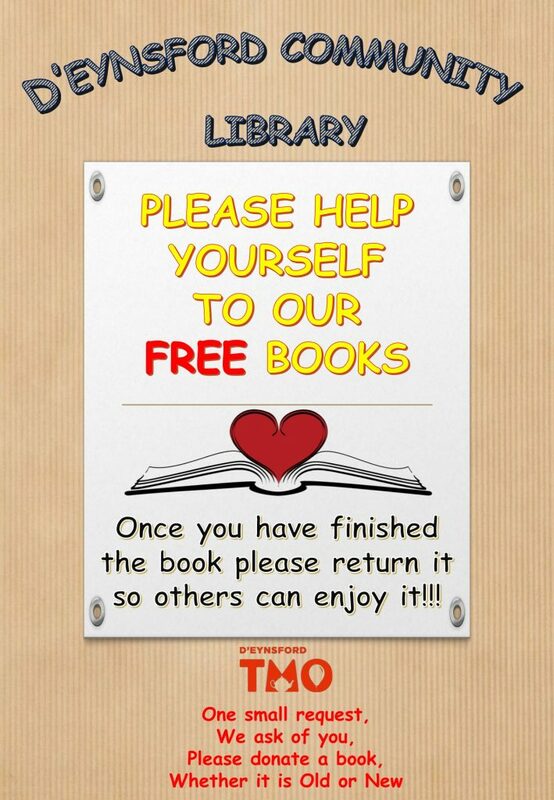 If you borrow a book then please return it so other residents can enjoy it too. If you have any books to donate then please either drop it off to the TMO office or let us know and we can come and collect it from you. We already have over 100 books to choose from and also lots of children books.